Steve is a public school teacher who until recently was also a small business owner. Living in Renton, he is a proud fourth-generation resident of the 11th Legislative District. 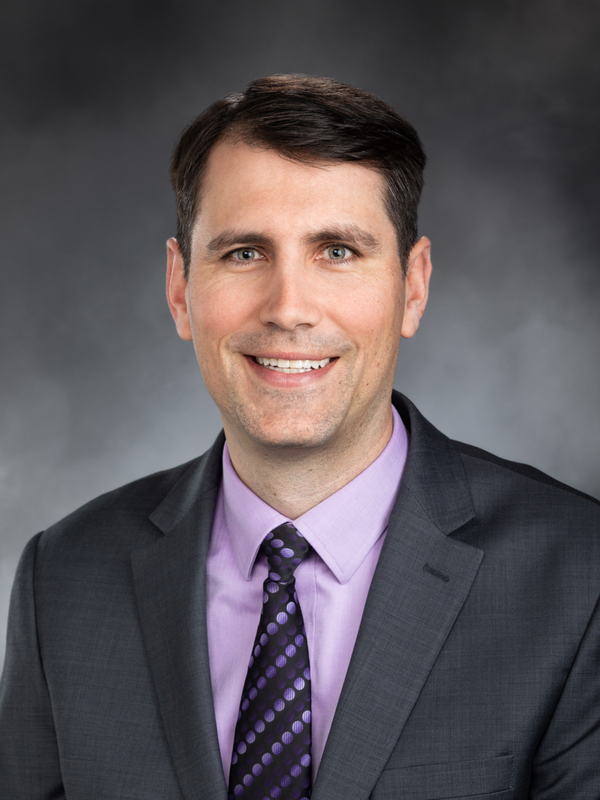 After graduating from Renton’s Hazen High School, Steve earned a double major in Political Science and History from the UW, and received his Master’s in Teaching with a social studies endorsement from WWU. Steve and his wife, Avanti, a physician, have a daughter, Anjali, and a son, Anton. First elected to the state House in 2012, Steve is deputy majority floor leader. He is a member of four policy committees: Appropriations (2nd Vice Chair), College and Workforce Development, Education, and Rules, tasked with determining which bills will be debated and voted on by the full House. Some of his major legislative priorities have included creating more access to democracy through a group of voter access bills. Steve was the prime sponsor of a measure, passed in the 2018 session, allowing 16- and 17-year-olds to preregister to vote. He also passed landmark legislation to help raise the standards and create career ladder opportunities for Paraeducators in our public school classrooms. Outside the Legislature, Steve is active in community affairs and has helped hundreds of students gain valuable service experience with groups like Habitat for Humanity, the Ronald McDonald House, and the Renton Salvation Army Food Bank.